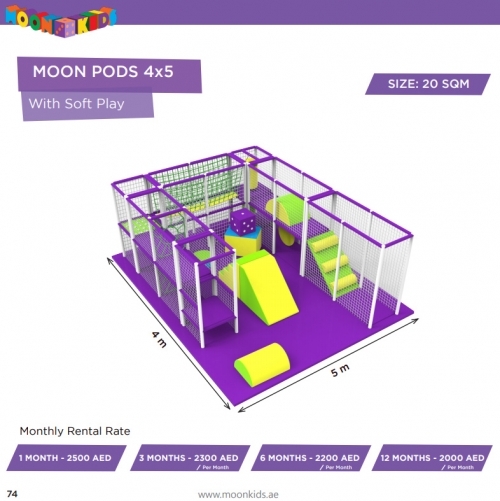 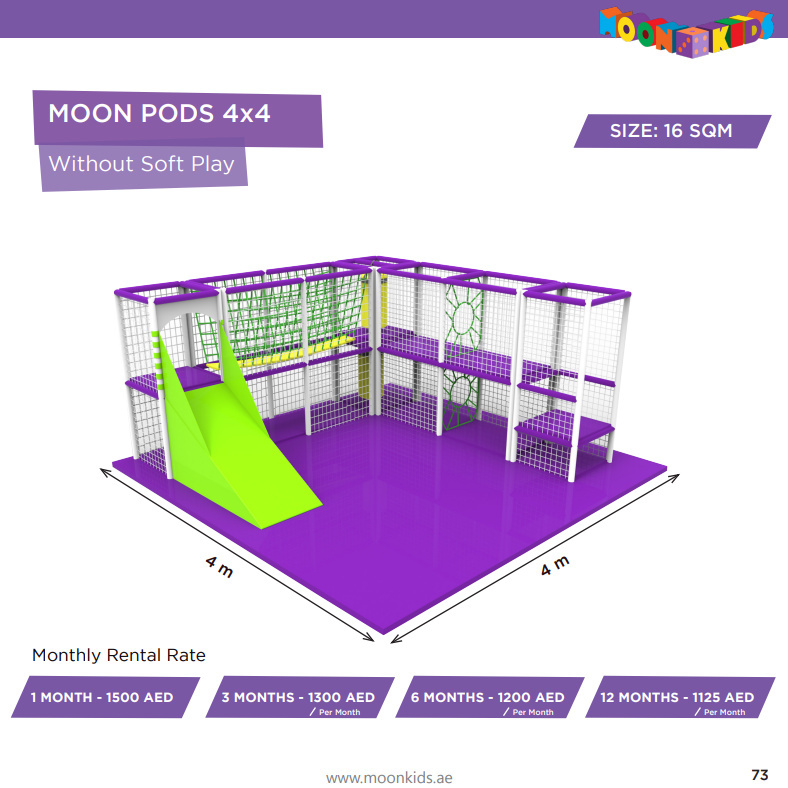 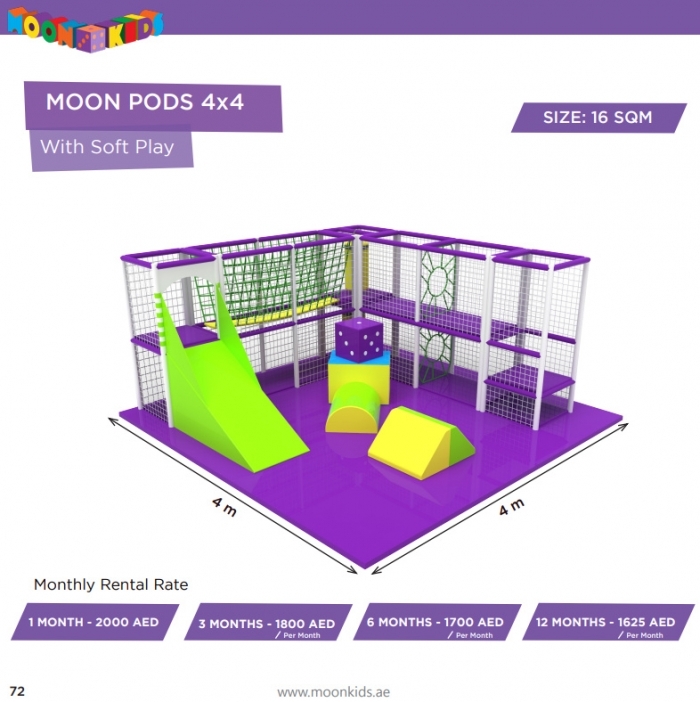 Our innovative Moon Pods provide Indoor or Outdoor Play Areas for children. 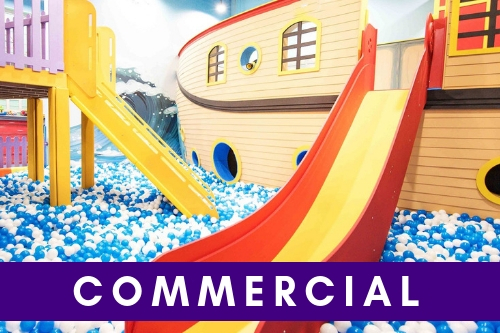 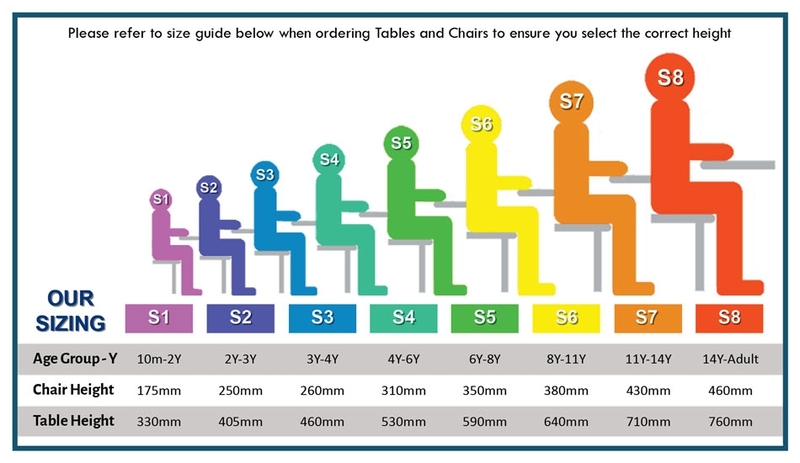 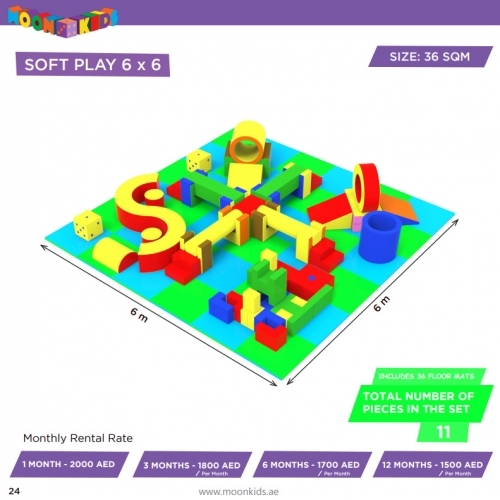 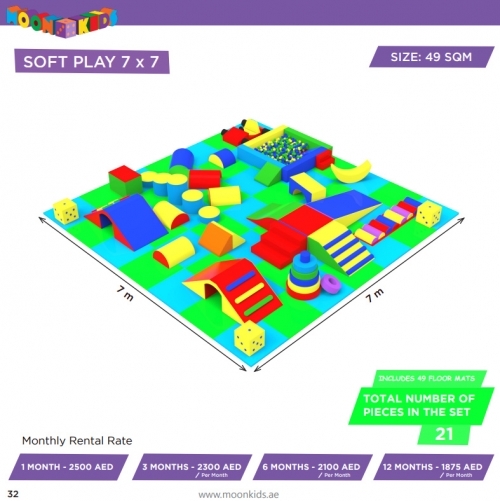 Great fun and perfect for Nurseries or Events and available to rent with or without additional Soft Play pieces. 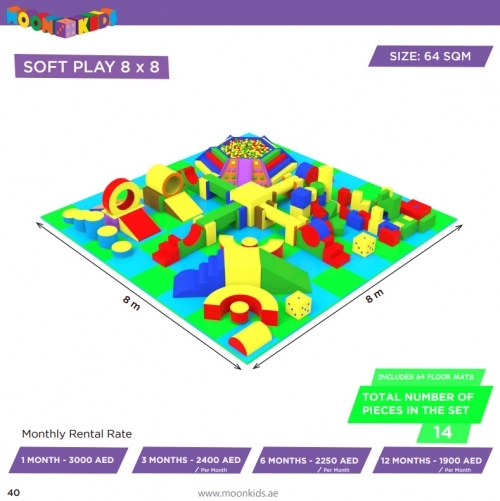 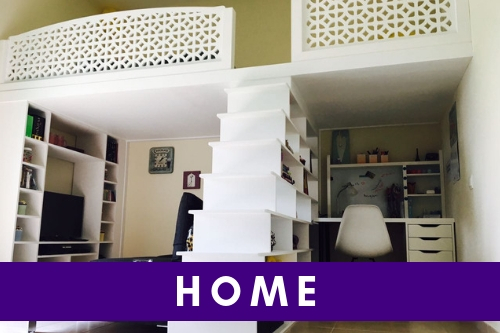 Prices shown are for one months rental with additional savings available for longer term rentals.